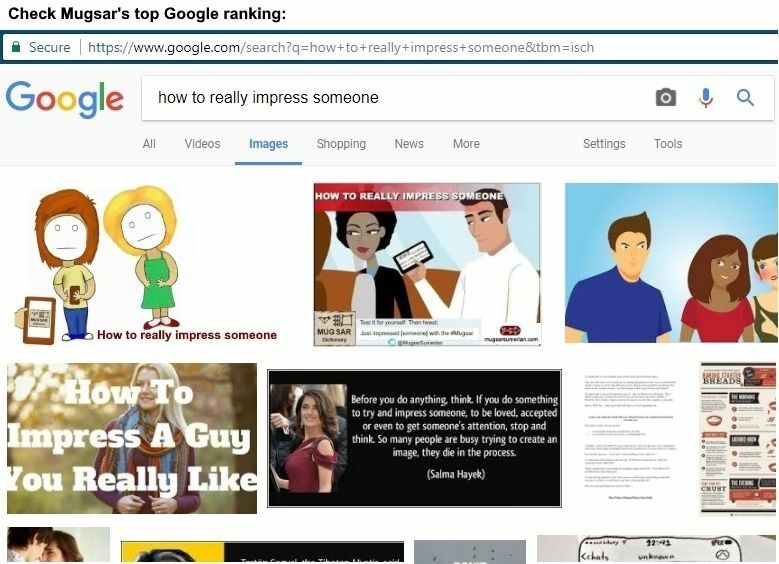 We all know the name of the game, especially in business and careers, is encapsulated by the simple, but critical catchphrase, "How to really impress someone" <= Try the exact phrase (with quotes) for yourself in the Google All search. Moreover. 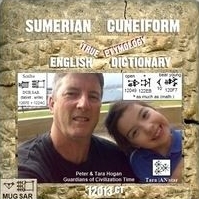 like the Sumerians conveyed their concepts with images on tablets, the Mugsar conveys it with the modernday equivalent, digital images. 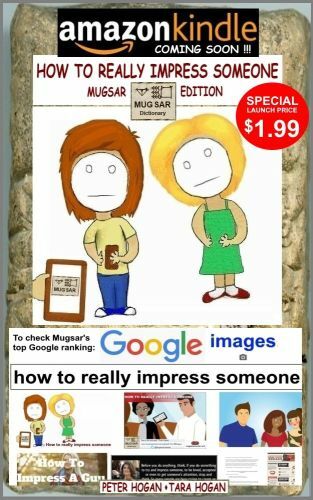 One of our key markteting taglines is based on the fact that the Mugsar is the ultimate way to impress someone, and that such an audacious statement actually has credibility, and can be tested with Google. So where do you think it also ranks on Google Images (even without the quotes) remembering this was not an iPhone7 promotion, we had no $zillion advertising campaign like Apple. Special Launch Price $1.99 !!! 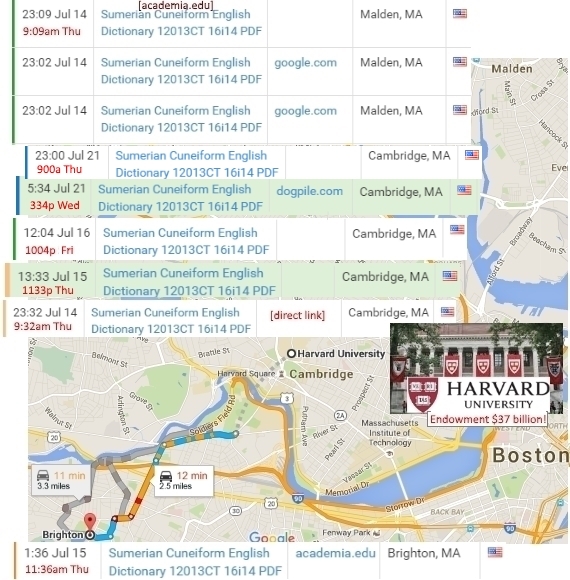 Basically it’s about adding something special to your application to a top university like Harvard. It’s not just about impressing someone glancing at your smartphone. We all know altruistic is the keyword. The program will revolve around Mugsar Internships and/or organizing a MugsarFest where there is a struggling economy and generally showing the locals how they can develop a cottage industry with the Mugsar. 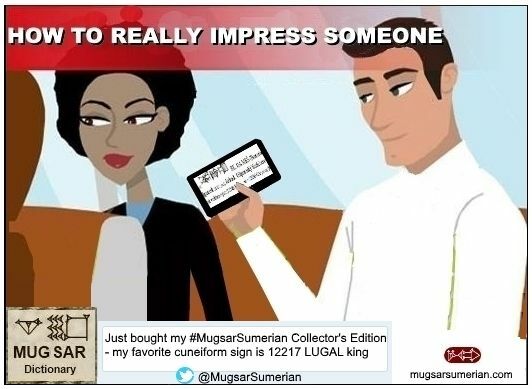 The more supporters get the Mugsar famous especially with a high Mugsar Collector’s Edition sales ranking with lots of positive reviews the more chance you will have. You could even end up Mugsar VP of Marketing for your region.